Henry Paul Construction can complete adaptations to your existing residential or commercial properties so that they are suited to the needs of those using them with disabilities. Perhaps you or a family member are struggling with the stairs, or now need wheelchair access throughout the property. 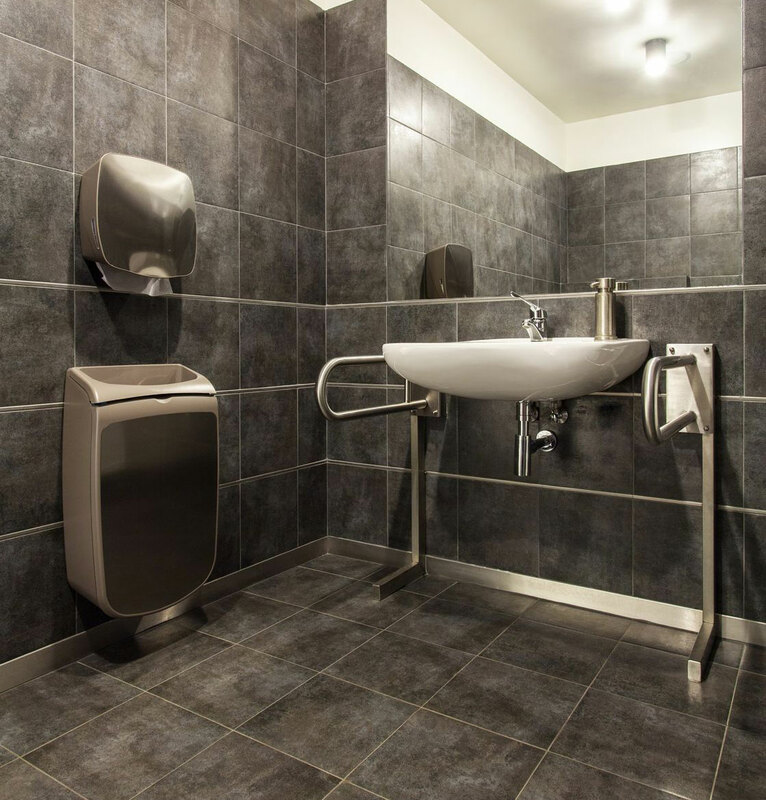 Henry Paul Construction can advise you on the best solutions to improve the accessibility of your home or business, making your bathroom facilities and kitchens facilities easier to use. TO ORGANISE AN APPOINTMENT CALL US ON 01728830222. @RitzyCSGO Please advise which site as we have been monitoring our sites with cctv and cannot see which section you are mentioning? Henry Paul Construction are about to begin works at a property on Leiston road Aldeburgh, new extensions and refurb works. Henry Paul Construction start a brand new New Build project in kelsale.